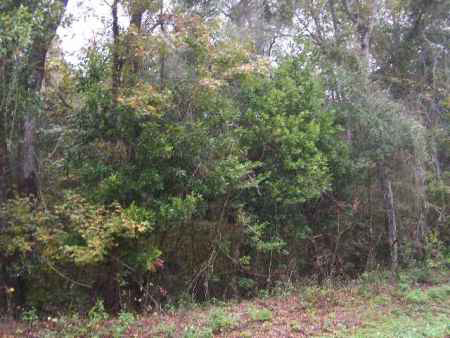 This wooded 5.96 acres is located in Florida Oak Forest S/D and would be a lovely place to build or even set up your mobile home. 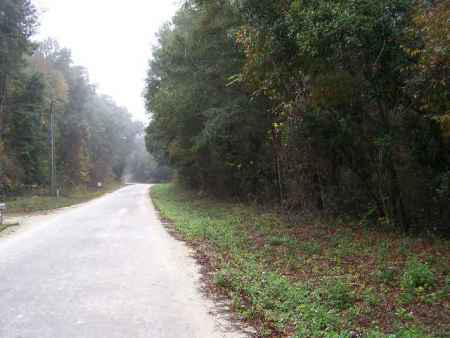 Close to the pristine Suwannee River and only about 30 minutes to the Gulf of Mexico. 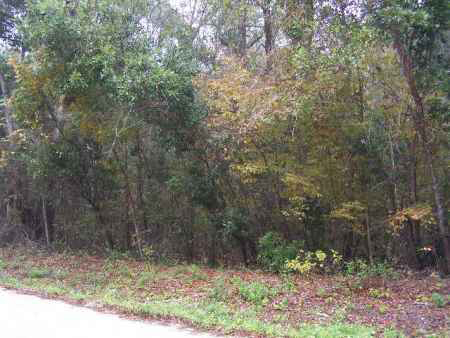 Close to shopping, schools and public boat ramps. 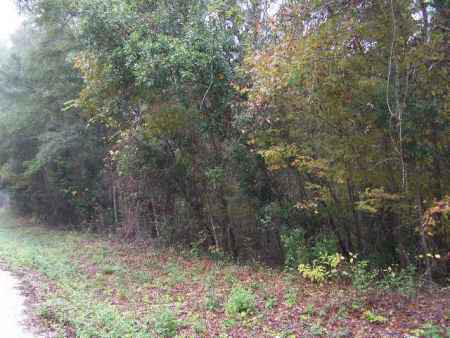 Adjoining, is also a additional 5.01 acres with a 1998 DWMH that is available if you are looking for a larger parcel. Nice location and very peaceful. Sellers are willing to do some owner financing with 20% down at 9% interest for a 15 year term. Owners are motivated. Make offer!